There is something about writing anything down that makes it somehow permanent. While the thoughts and feelings may be as fleeting as summer in England, their having been immortalised in print somehow refutes this. We are all changing, well at least the majority of us are. I once had a friend who would quote your exact words, obstinate in their truth, seemingly blind to the fact that people grow and change. To be held to a single utterance, be it spoken or written is sheer lunacy. The feelings felt and the words uttered, merely moments in time, seeds, real in that moment, seeds that might never change but seeds that might also grow and bloom into myriad possibilities. That a plant came from it does not make the existence of the seed any less real, at that moment in time. 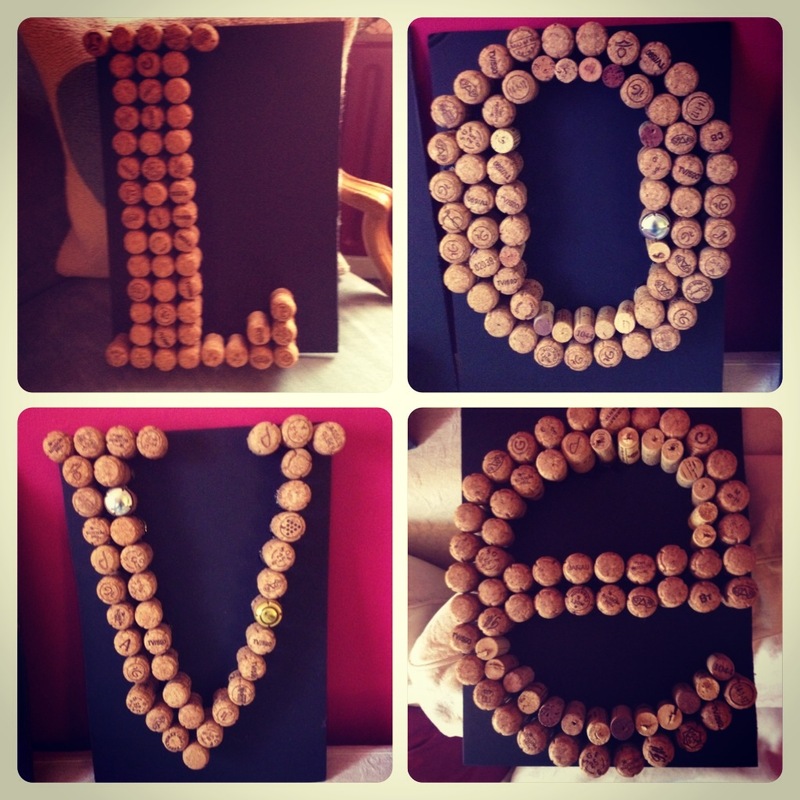 The photo is of letters I made for JHubz from the discarded corks of FAR too many bottles of bubbles shared with friends. This is an excellent thought provoking post. Why don’t I get images on my phone- post suggests there should be an image. I’m posting this to see what happens RA!